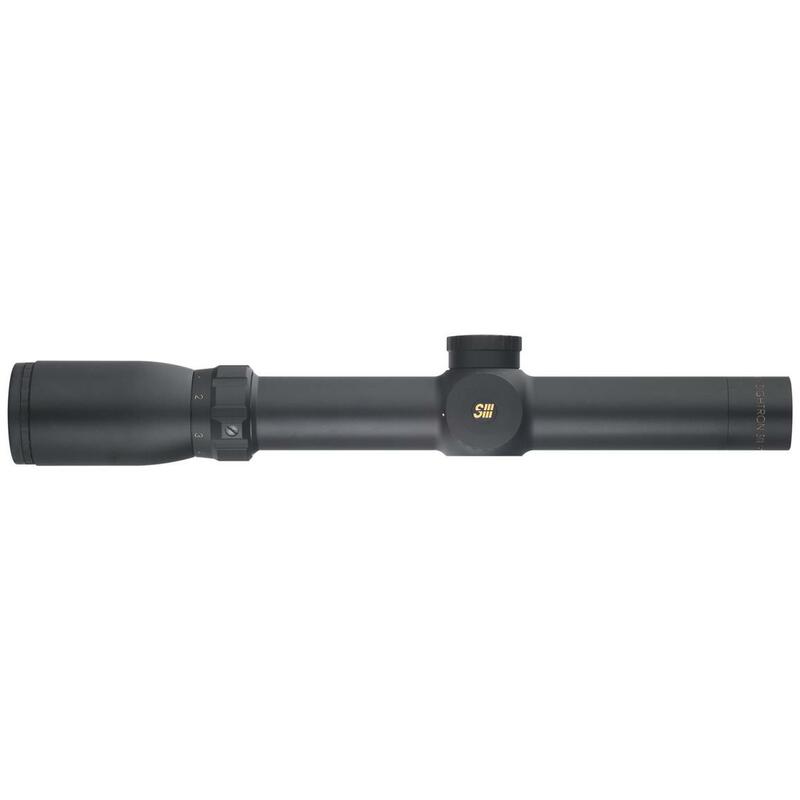 Developed to be the perfect riflescope, the Sightron S-TAC 30mm Riflescope is great for situations where a premium quality riflescope is extremely important to results. Made working with exceptionally reliable materials, these Rifle Scopes through the optics specialists at Sightron can provide years of efficient and reliable use. 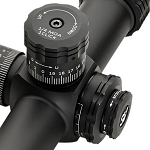 For a very long time, Sightron has been in the business of developing top end rifle scopes, and the Sightron S-TAC 30mm Riflescope is definitely the proof of their persistence for giving you the very best gear for your sighting needs. 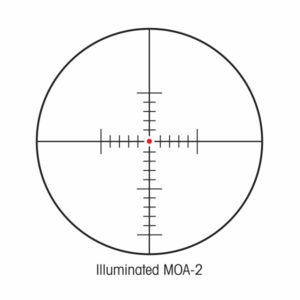 Here at Brandon Optics, it really is our intention to be sure that you leave with the perfect scope for your requirements, and the Sightron S-TAC 30mm Riflescope is one that we're delighted to provide. For a great option to assure that you own the very best riflescope for your particular requirements, pick the Sightron S-TAC 30mm Riflescope. 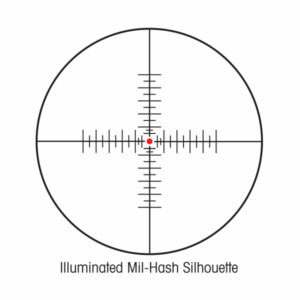 * all measurements in (Mils).